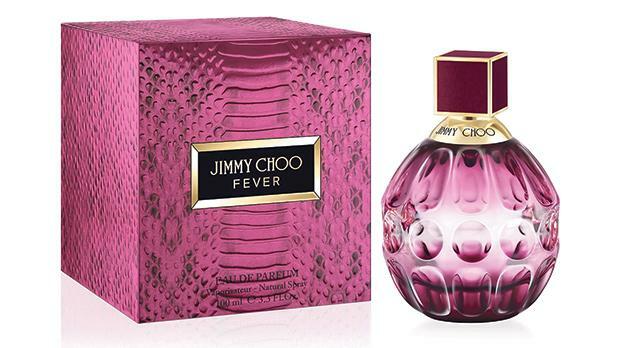 Jimmy Choo Fever is an addictive fragrance celebrating a new facet of the Jimmy Choo woman, an innate extrovert with a playful energy and sense of fun. Effortlessly glamorous and instinctively seductive, no one’s going to get in her way. A hypnotic play on contrasts between floral and gourmand, Jimmy Choo Fever is a new scent that carries its wearer into the night, leaving an addictive sensual trail behind her. The bottle is adorned with an intense deep plum lacquer and the fragrance radiating from its centre as the light dances on its multi-faceted form. The outer packaging is reinterpreted with a metallic plum effect that mirrors the light, embossed to give a true-to-life texture. 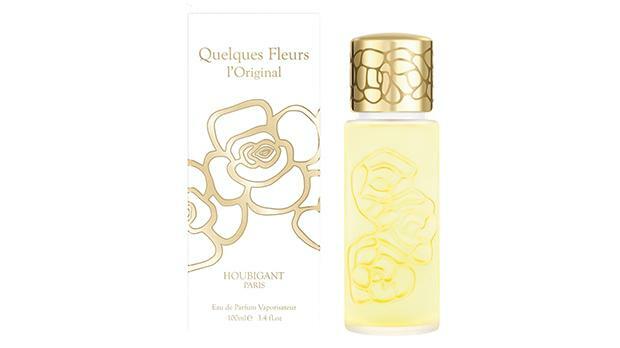 Quelques Fleurs L’Original is an incomparable, compelling blend of ethereal, ambrosial, voluptuous flowers honouring the revolutionary, prestigious, multi-floral bouquet that world-premiered in 1912. Since 1882, the refined, enchanting scent has underpinned the fougère fragrance family recognisable by its verdant bouquet redolent of succulent fresh grasses, curled fronds and newly-cut hay. 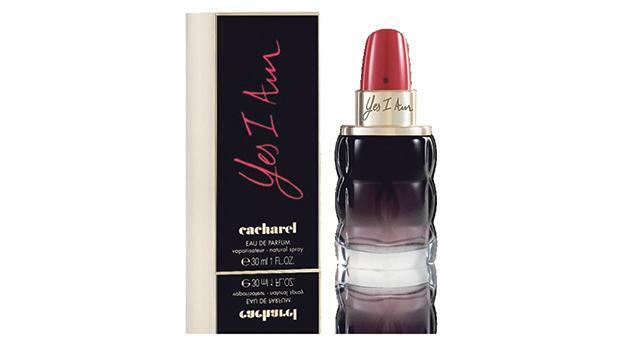 Yes I Am, the fragrance for the daring and independent, those who are empowered with self-affirmation. 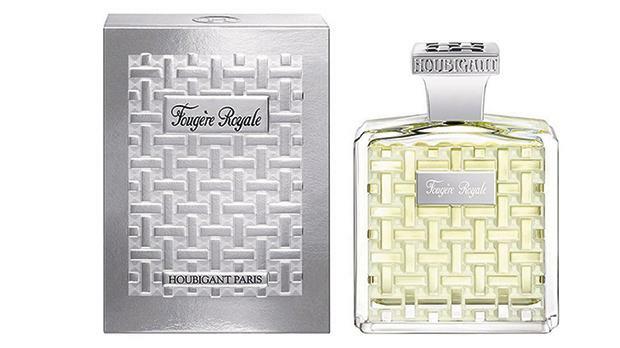 An explosion of femininity with its spicy and creamy cardamom milk notes. The raspberry and mandarin accords bring a delicious side to the fragrance, enhanced by ginger, gardenia, and Jasmin Flower accords for softer notes. I am the new fragrance.